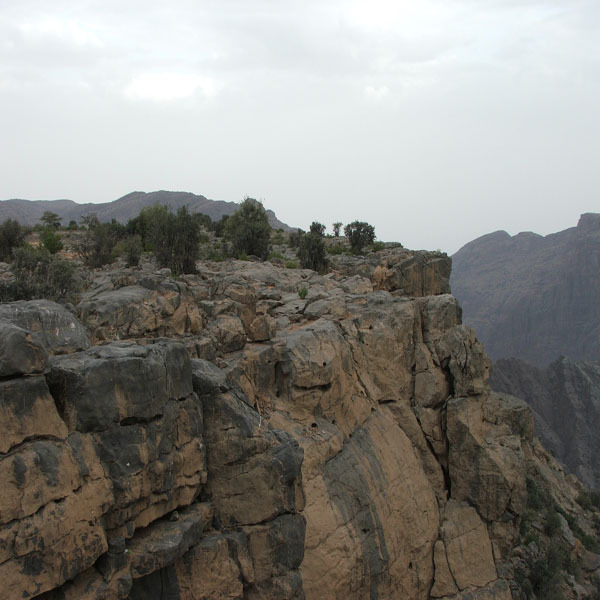 Guest will pick up from the hotel and will do the tour in Jabal Akhdar, meaning “The Green Mountain” in Arabic, is part of the Al Hajar mountain range, one of Oman’s most spectacular regions. Perched here 2,000 metres above sea level, Alila Jabal Akhdar overlooks a dramatic gorge, surrounded by awe-inspiring views of the Al HajarMountains.The perfect base for exploring the region’s magnificent landscape of rugged, untouched beauty while staying in the height of sumptuous comfort. A heaven for adventure travelers, nature lovers and those seeking a retreat from the desert heat. We will visit Diana View Point, it is located atop of Jabal Akhdar (Green Mountain) on Sayyag Plateau, near the city of Nizwa- Oman. It is called so due to visit of Princess Diana in 1986 to this scenic lookout. From here you can see the iconic terraced village such as “Al Ayn” which are producing the Mediterranean Fruits in Oman. Today, guest will pick up from the hotel and drive to Nizwa, tourist site par excellence and the first capital of the Sultanate of Oman in the sixth and seventh centuries. Nizwa has managed to retain its charm through the centuries with its strong and its guard tower that protects the city against invaders. This is the land of Imam Ibn Al Julanda first democratically appointed imam in the seventh century. Visit the fort surrounded by palm trees. This fort built in the seventeenth century by Imam Sultan Bin Saif Al Ya'ruba. 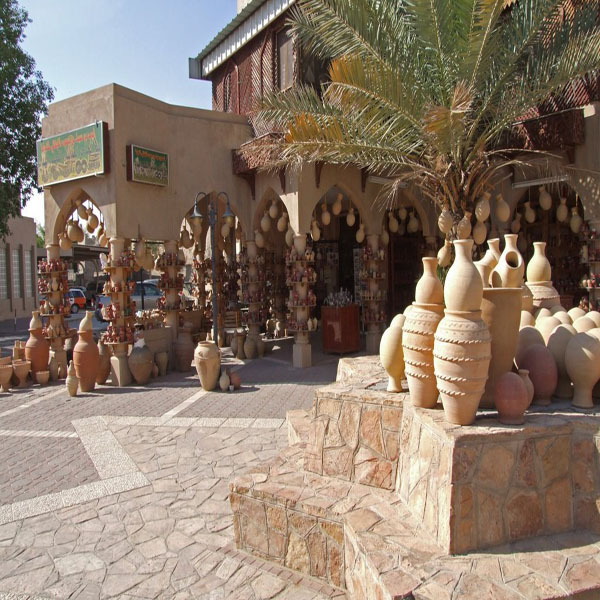 Nizwa Souq is the city, famous for its handicrafts and agricultural products, has an expansive souq with an array of products. The souq bustles with vendors selling everything from meat, fish, fruits and Nizwa is renowned for its silver jewelry which is considered to be the best in the country. Its people are masters in Khanjar making (curved dagger), recognized for its distinctive style and patterns. They also make copper ware, coffee pots, swords, leather goods and pottery. We continue our visit to Bahla. It is a town in Ad Dakhiliyah, Oman. It is famous for its ancient fort and its poterry. The town is 40 km away from Nizwa and about 200 km from Muscat the capital. 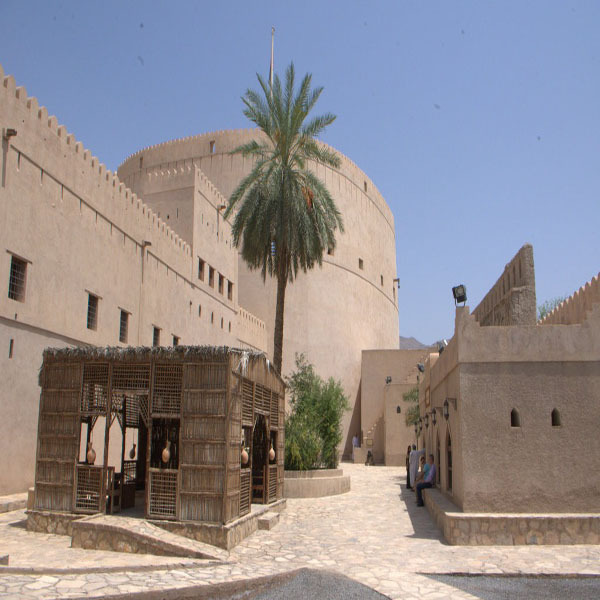 The old Bahla Fort with its 12 km (seven miles) wall is the oldest fort in Oman. The fort is believed to have been built in pre-Islamic times and is now undergoing reconstruction sponsored by UNESCO and the site is included on UNESCO's list of World Heritage Site. The village is not only the only gateway to Jebel Akhdar, but is ideally situated to explore Jebel Shams, Al Hoota Cave, Misfat Al Abryeen to name a few. We will drive back to Muscat, check in the hotel. 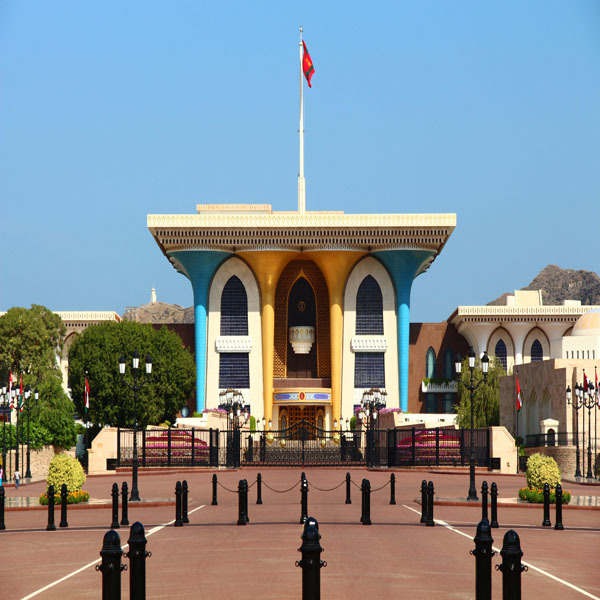 Guest will pick up from the hotel and start their Muscat City Tour by visiting Sultan Qaboos Grand Mosque (Masjid), one of the most beautiful architectural piece of work. The mosque was built over a period of 6 years from 1995 to 2001. The main chandelier is made of pure Swarovski crystal and the carpet adorning the large prayer hall was woven by experts, made out of pure Persian silk. The mosque (Masjid) exterior is constructed with quality Rajasthani sandstone andthe main halls as well as the small prayer rooms are adorned with the finest Italian Marble. The Mosque (Masjid) is surrounded by 5 minarets, each of which symbolizes the holy five vows taken by every devout Muslim to reinforce his faith in the Almighty. We will proceed to Old Muscat. 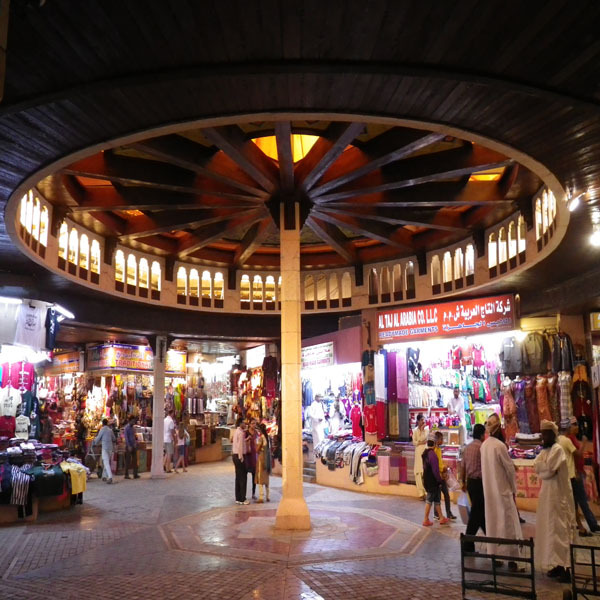 We then drive via the waterfront corniche and visit the MuttrahSouq, one of the most popular souqs in the Middle East. Take a walk in its labyrinthine alleyways beckoning with a myriad of merchandise, from imported fabrics to exotic Oriental spices, perfumes and richly handcrafted Artifacts. A visit to this frenetic, pulsating hub of Muscat’s old quarter makes for a delightful experience.